This is great soup. It’s tasty, hearty and easy to fix. I like to mash up some beans after they cook to make the broth thicker. Unfortunately, I have been unable to buy at my local stores anymore. Publix and Winn Dixie both used to carry this item, but no longer. Sad. Makes the best soup ever! when i was a little girl, oh so many years ago, my mother would make this soup. so good! about 20 years ago, i contacted dixie lily and asked if they could ship some to me. they told me no, that it was a regional thing only in florida. thank goodness i found this site. now i can order it as often or as much as i want. this soup brings back such good memories. I am so happy to hear that you found a great memory! There are lot’s of folks who grew up in the south that now live elsewhere and we are really happy to be able to bring a little taste of home to them! 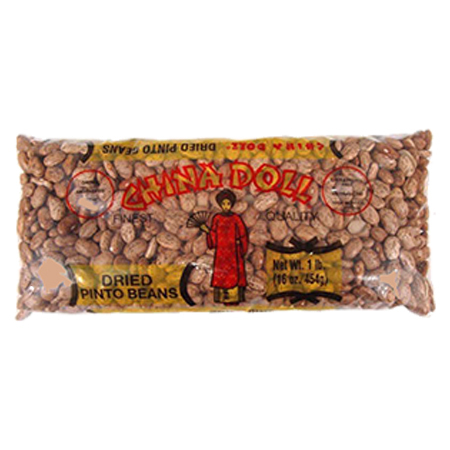 Just tried to get these beans at Winn Dixie and Publix. They do not carry them anymore. I am in agreeance with Carol Chidlow in the above rating. I ordered 6 bags. Will order more in a few months. Thanks so much, Jean! We appreciate your order. Love it so disappointed I can’t find Dixie Lilly products in my local stores. It is hard to find from time to time as the company’s distribution changes. But you can always find it here at Southern Traditional Foods! Is This the soup mix that contains the seasoning packet? Grew up eating this delicious soup and can no longer find it. Thank you. Hi Carol. Yes! You found it! It does have the seasoning packet and is the the favorite of many. It’s by far our best online seller. I too have been looking for this mix in my local stores only to be disappointed. Much loved by my family and friends and don’t understand why my local Publix and Winn Dixie no longer carry it. I do add ham, sausage, and fresh seasoning vegetables to mine. Great with cold weather! I can’t believe that I found this soup mix on the internet!!! 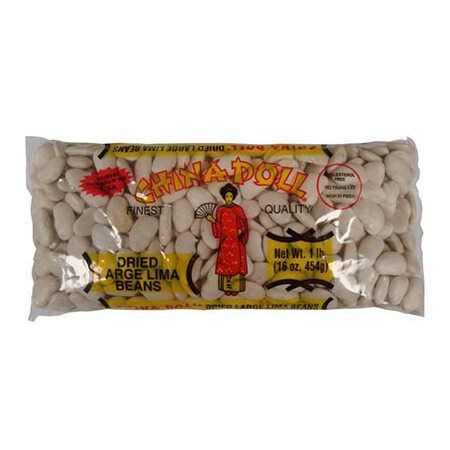 I had asked at the grocery stores a number of years ago why they no longer carried this product and was told that Dixie Lily had discontinued it. I have used this soup mix for so many years. Folks at work loved it when I brought in my crockpot and cooked this for luncheons. Took my stepmother, who lives in NC, to a local Spanish restaurant when she was in Florida visiting last year, and she still raves about the Spanish bean soup we had. Thank you Max!!!! I live close to the Columbia Restaurant in Tampa but much prefer to make my own. The seasoning packet really makes this soup. Thank you, Vera! We are very happy to be able to offer this product. Like you, so many folks love it and eat it year round. Again, thanks for your kind words! 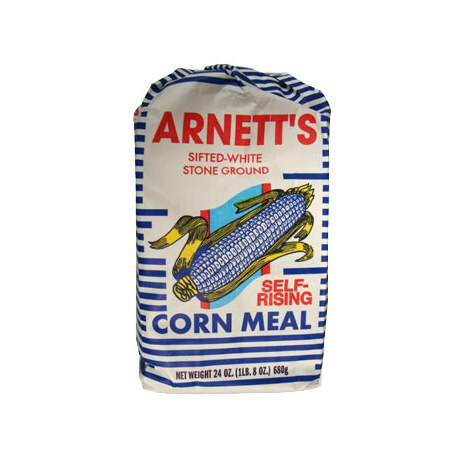 I have been ordering this item from southern traditional foods for years. I order it by the case and share it with my adult kids who grew up loving it when we lived in Florida. I too really appreciate being able to get it. 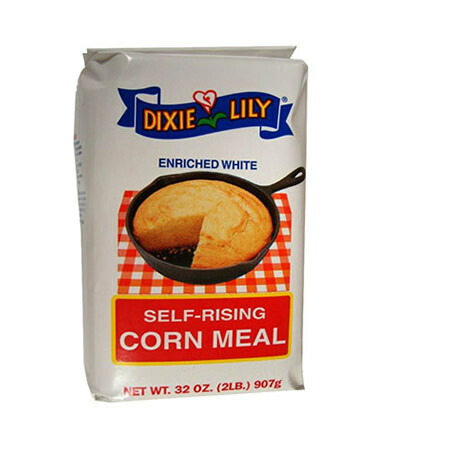 We’re not privy to distribution decisions by Dixie Lily but we’re happy to offer this great product online. I hope you will continue to allow us to send to your door! I replace the water with chicken broth, and serve with slices of Cuban bread. Absolutely wonderful! I’m down to my last 3 packs (used to order when Ian (Walters?) ) was the contact. Will be ordering another dozen shortly; I store them in the freezer along with my DL yellow rice. That sounds great! I’ll be trying that soon! Thanks so much for the info. Wonderful but can’t find it anywhere in Sarasota area. Can’t believe it. Hi June, I’m glad you found us online! I really don’t know why Dixie Lily isn’t in those stores any longer. We’re a separate company so they don’t make us privy to those decisions. Thanks for your interest. I’m so glad I found this site, I’ve used this product for years. My daughter and her family had to move in with me and my husband, so we have gone from two to six overnight. I am making my first purchase with your company today and I’m sure there will be many more. Thank you I am so happy today! Hi Edith! Thank you so much for sharing! I’ll know that we’re at the table with your family and that makes us very happy on this end, too. Thanks again! When I needed to know where I could purchase the Dixie Lily Spanish Bean soup mix… (no longer carried in any of my local grocery stores) Dixie Lily quickly pointed me to a meat market in my area that carries their wonderful soup. Of course many read my post and their answer so now the meat market is often sold out! LOL … However, Dixie Lily did provide me with two locations 😉 …. 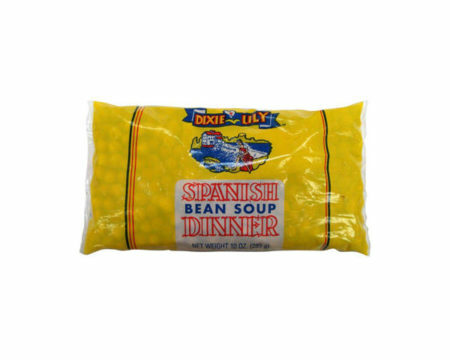 My Mama made Dixie Lily Spanish bean soup when I was growing up and now at 61 it’s the soup I’ve always made for my family. We love it!! Thank you Dixie Lily!! Thank you, Susan! So glad we can keep a family tradition going! I agree with these comments, it is very frustrating not to be able to find it in stores locally. You would think Tampa would have many stores selling this but I can’t find them. Help ! Hi Mary Jo! I’ll always have it at Southern Traditional Foods… Just order at the website and we’ll ship to your door.